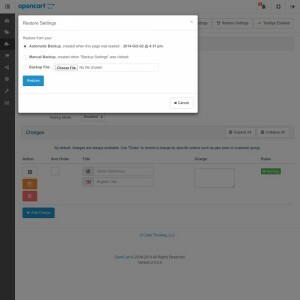 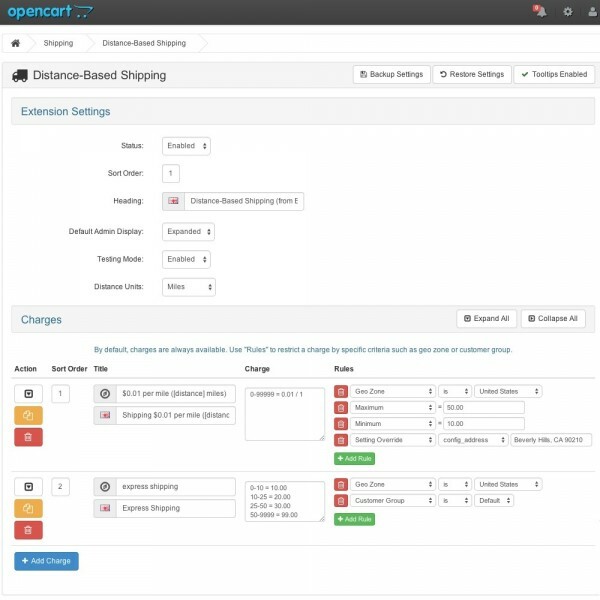 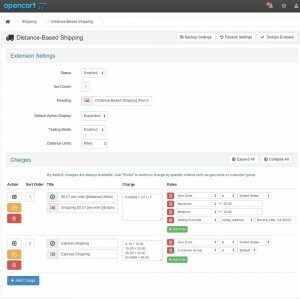 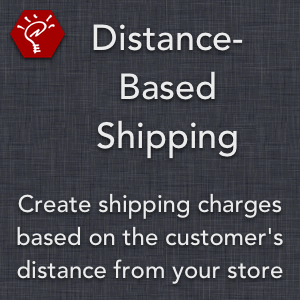 Create shipping charges based on the customer's distance from your store! 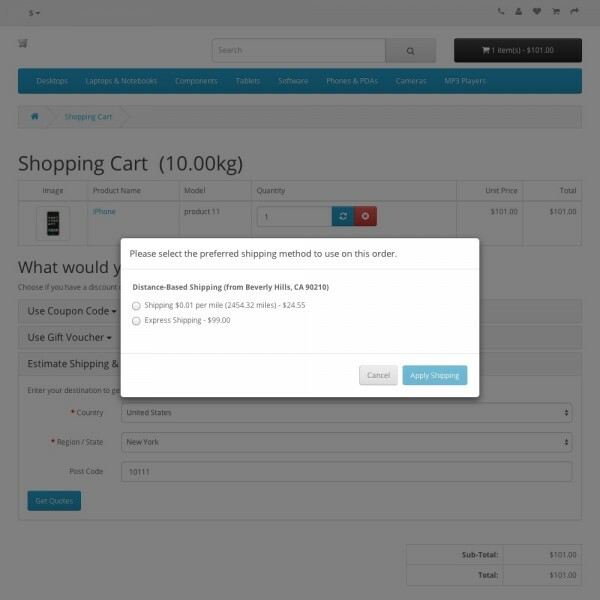 Utilize the intuitive "rules" system to determine when charges are available. 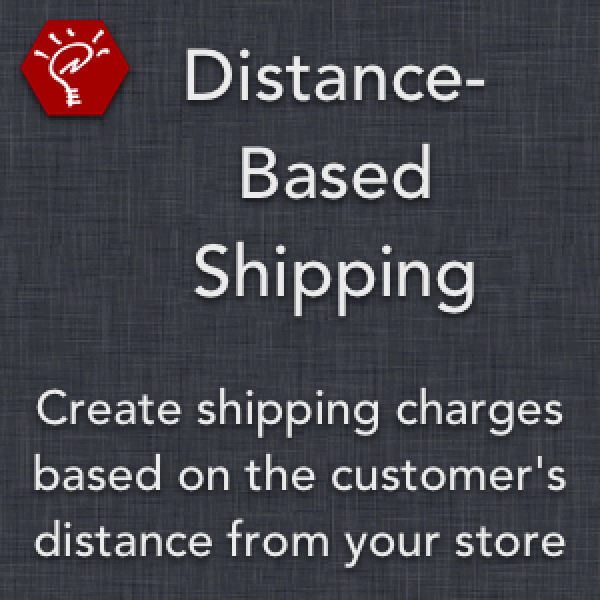 Calculate distances in either miles or kilometers. Change the store address used as the origin, for any charge that you want.